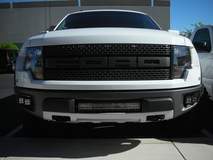 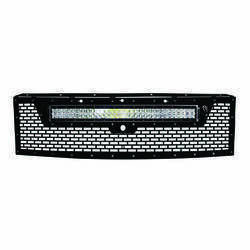 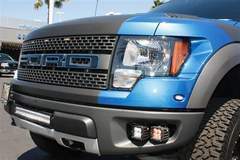 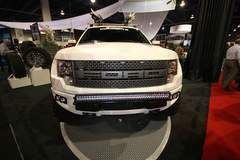 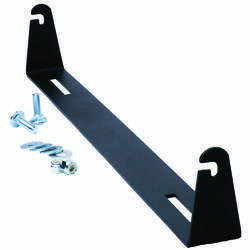 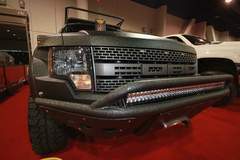 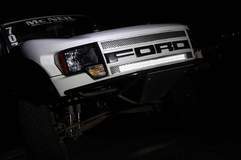 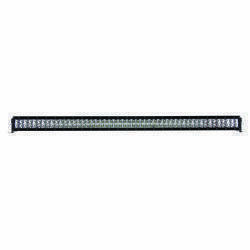 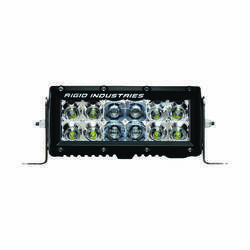 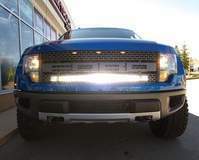 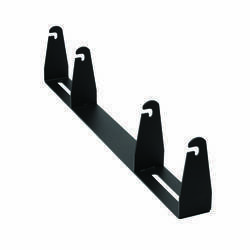 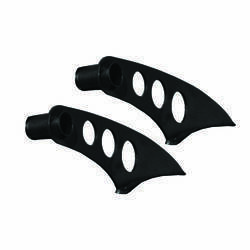 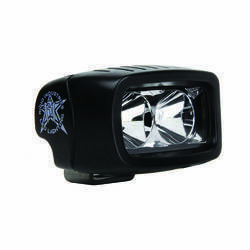 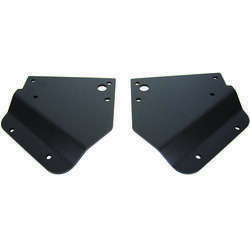 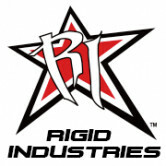 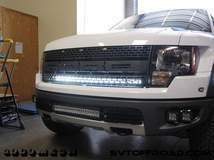 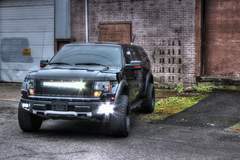 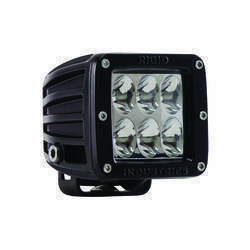 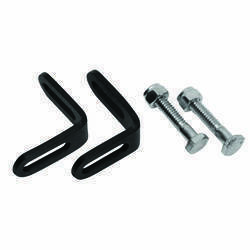 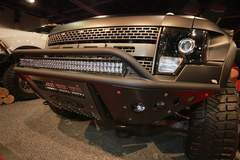 Rigid Industries Ford Raptor fog light brackets houses 2 D-Series Led Lights on each side! 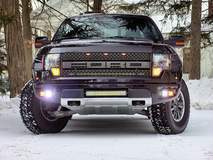 Black Ford Raptor out in the Snow for some donuts! 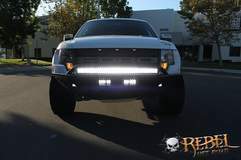 This Ford Raptor features Rigid's Fog Light Bracket, housing a set of Amber Duallys and a set of White D2 Driving Lights. 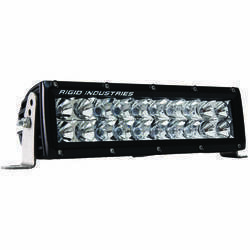 As well as a Rigid Industries Lower Bumper Mount housing a 20" E-Series. 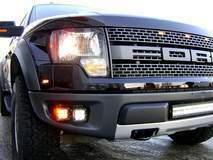 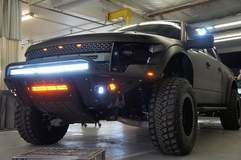 Ford Raptor with a 40" E-Series up front and 2 Sets of Rigid Industries D-Series for fog lights. 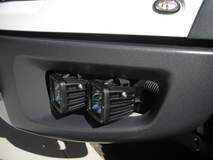 Here's a look at a great option for fog and dust conditions! 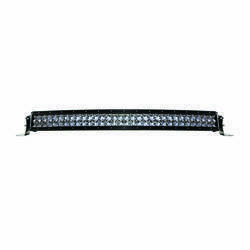 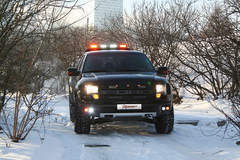 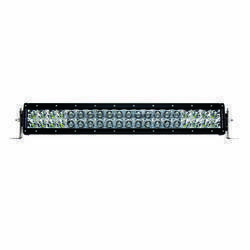 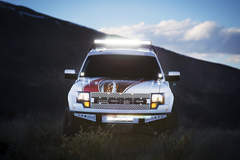 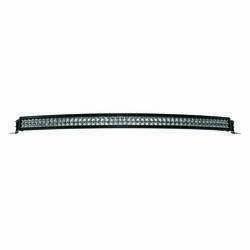 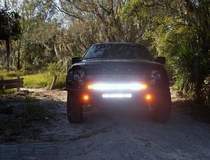 Use the Amber D-Series in bad weather and the White D-series and 20" E-Series Light bar for clear conditions! 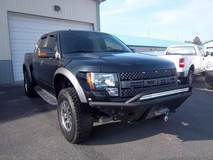 Coated Ford Raptor with a 40" E-Series Leading the Way!